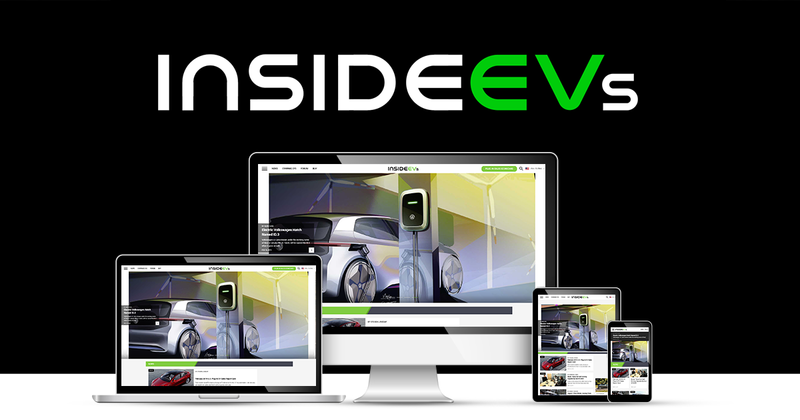 The InsideEVs team truly appreciates that readers choose us as their source for electric car news. 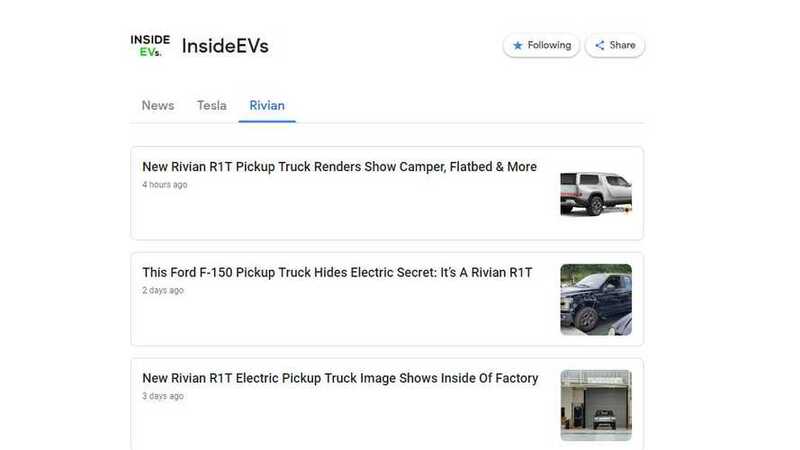 Now, our new Google News feed makes it even easier to stay up to date. 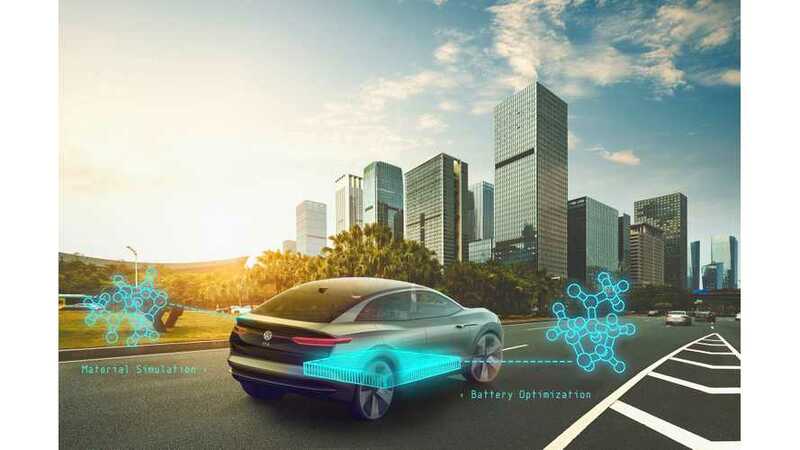 The world's largest automaker is using quantum computing to develop superior EV battery chemistry and get a leg up on its competitors. 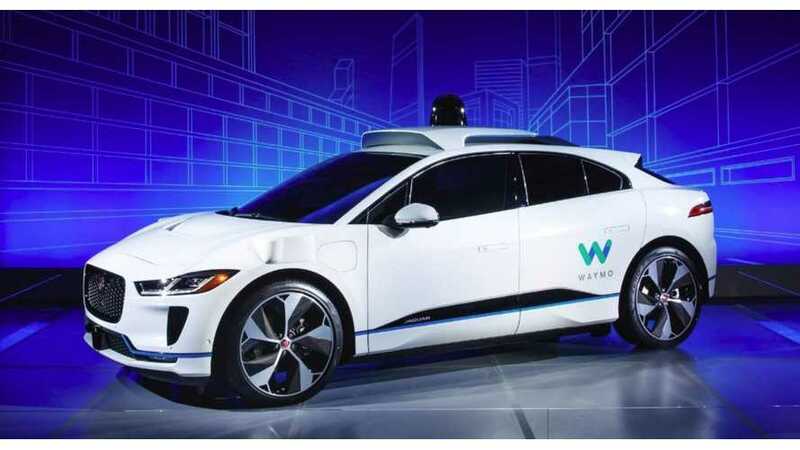 In Phoenix, you'll soon see some Jaguar I-Pace electric cars driving themselves courtesy of Google's Waymo. 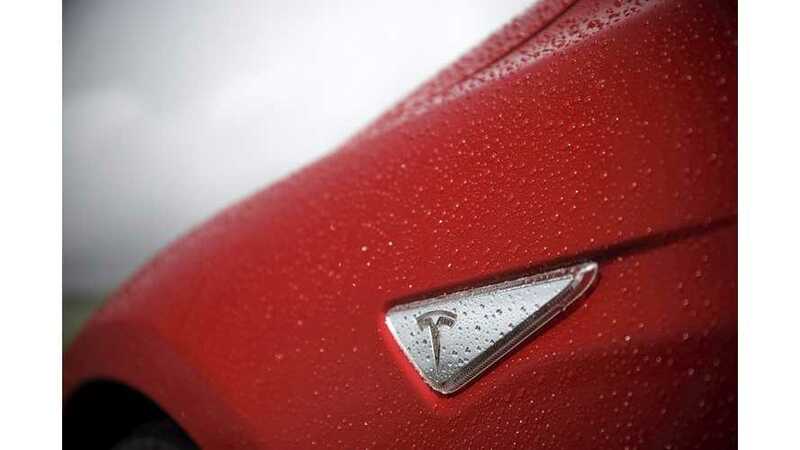 According to Google, Tesla is the "coolest" automotive brand in the world. 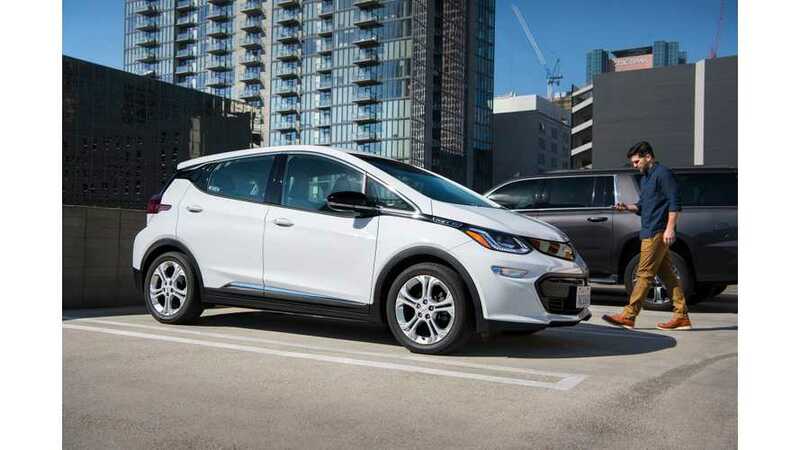 IEEE Spectrum chose its 2017 Top Ten Tech Cars.The original publication goes on to provide an in-depth, test-drive supported review of each vehicle. 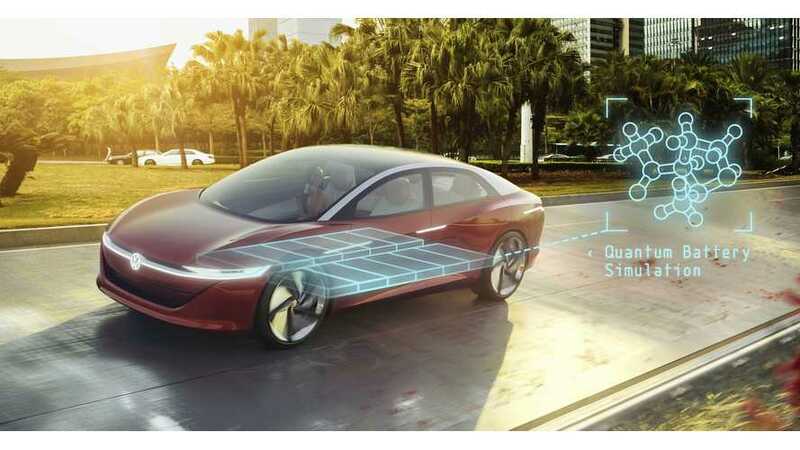 We will just recap notable takeaways below, along what tech features IEEE commends. 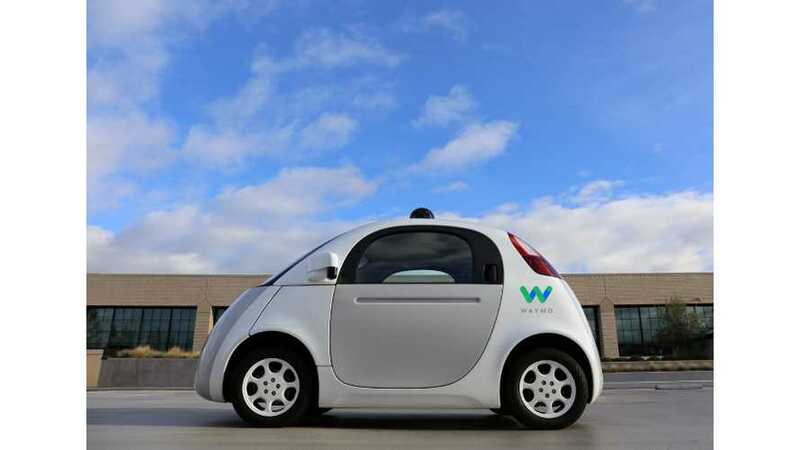 Google has spun off its self-driving unit, which as separate business is called Waymo - much like in the way Google belongs to parent company Alphabet. 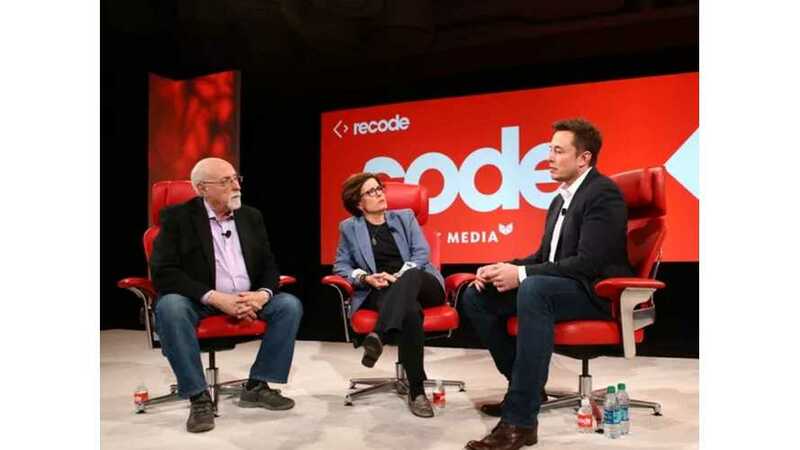 Tesla CEO Elon Musk mentioned Apple and Google at the 2016 Code Conference. 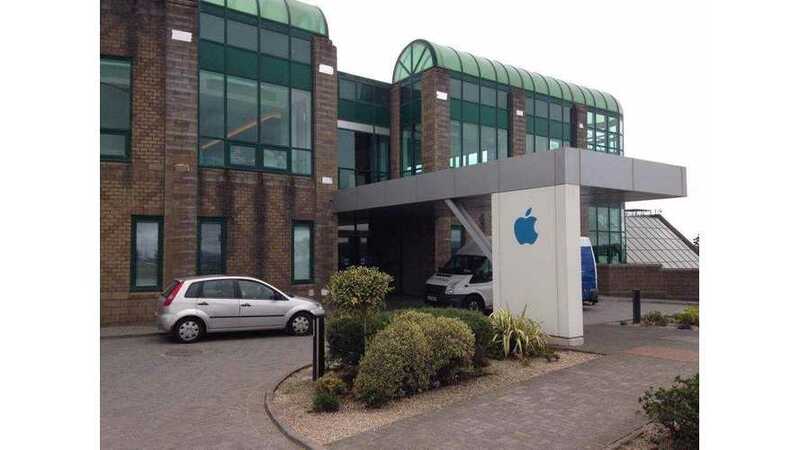 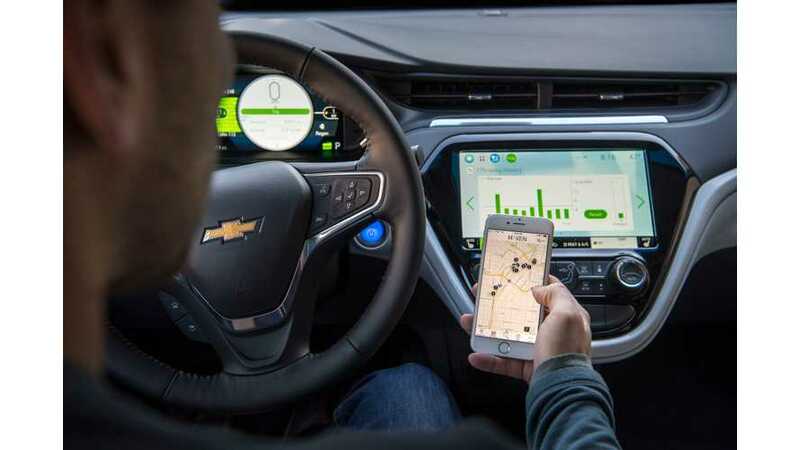 He made it clear that he knows that Google will not become a direct competitor, but Apple's Apple Car, although late to the game, will likely attempt to create direct competition. 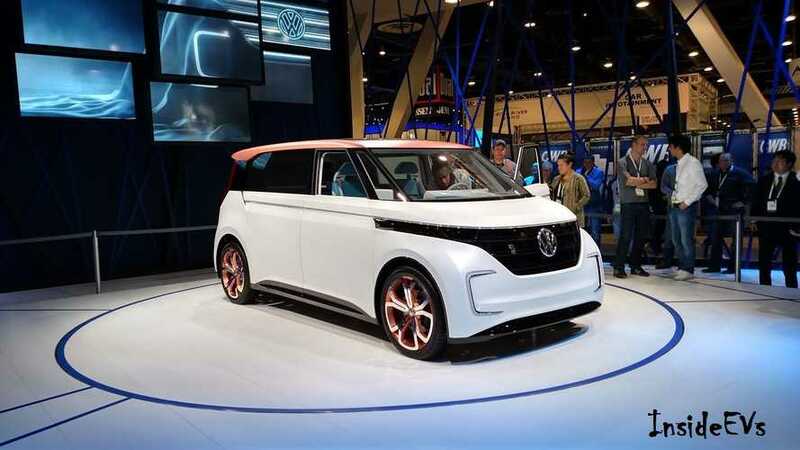 Volkswagen Sales and Marketing boss, Jürgen Stackmann, claimed that the company is ready and willing to lead the electric car race. 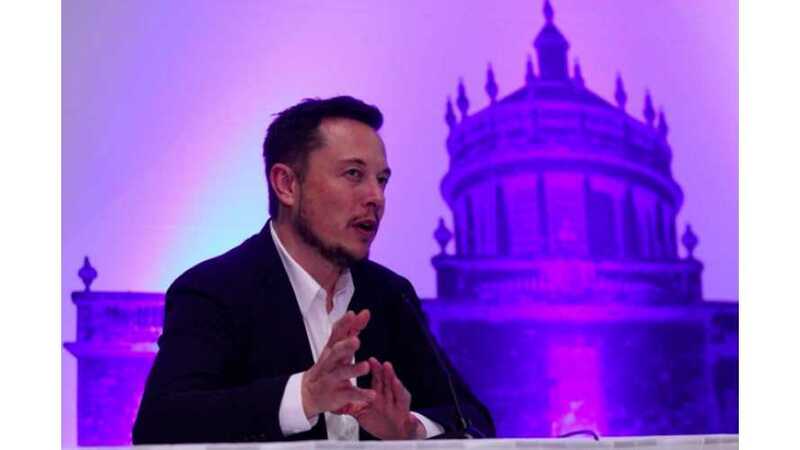 He made it clear that Volkswagen will not fear the likes of Apple or Google. 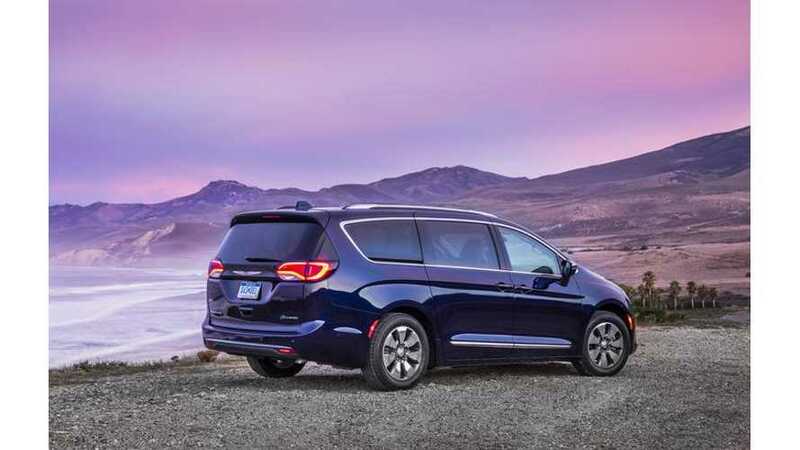 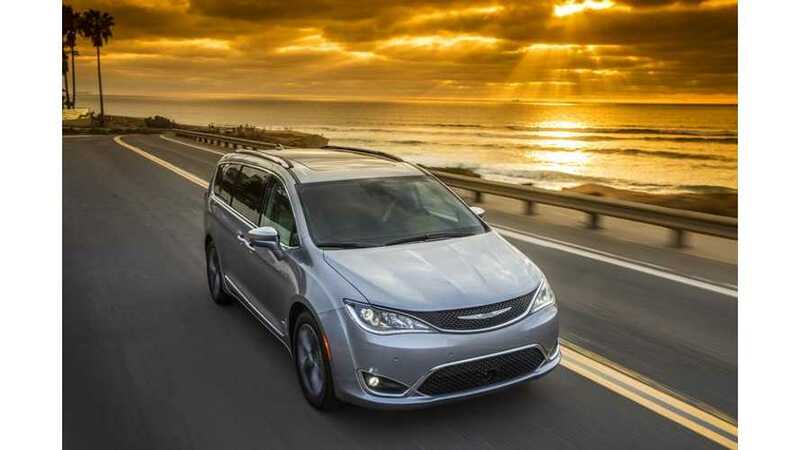 Google (Alphabet) will be expanding its self-driving car project utilzing the upcoming 2017 Chrysler Pacifica PHEV minivan. 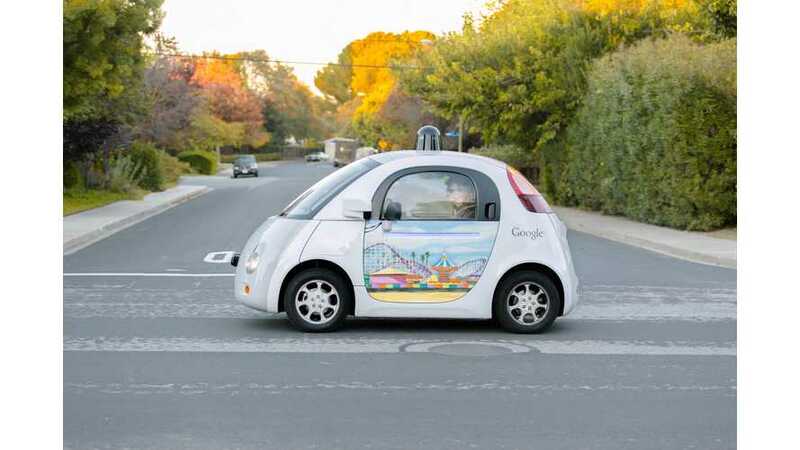 Added to this, Fiat Chrysler (FCA) engineers will work with the staff at Google to install the autonomous technology. 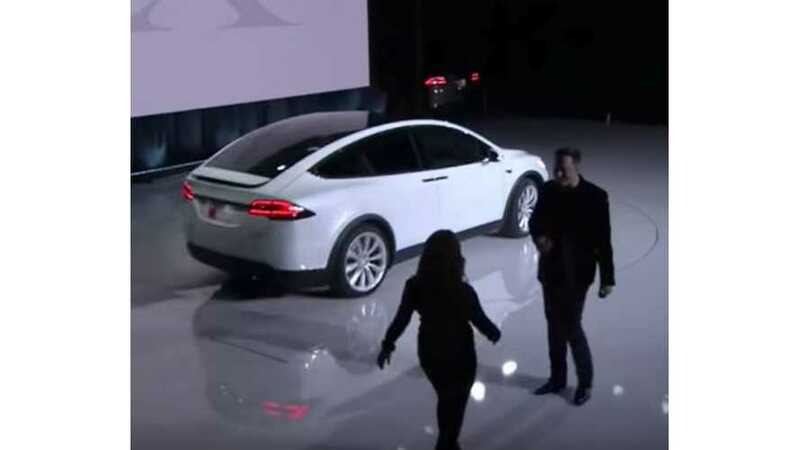 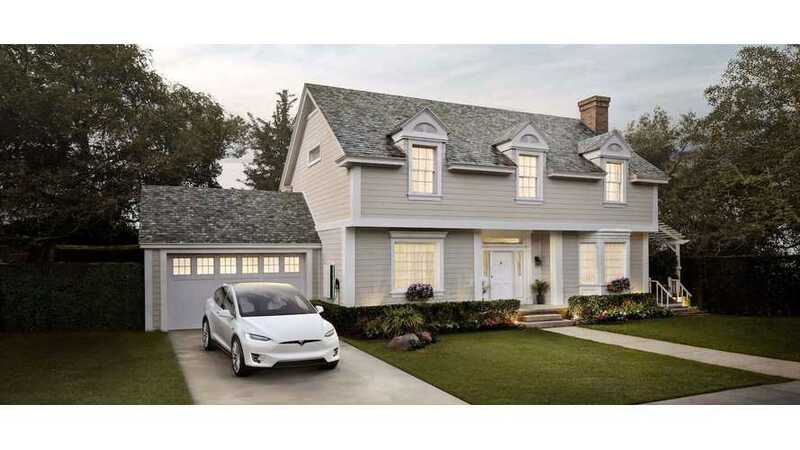 Google co-founder Sergey Brin took delivery of the fourth Tesla Model X.